Carpenters are faced with several work-related hazards that increase the risk for injury. Carpentry involves much more than just pounding nails into wood. Carpenters work with different types of materials in a variety of industries and are exposed to different types of work environments. In addition to construction, a number of other industries require the skills of a carpenter. Residential carpenter – Residential carpenters are engaged in home building jobs or residential remodeling jobs. These carpenters are involved in jobs that include building or fixing everything within a house – the walls, floors, cabinets, and outside decks. Commercial carpenter – Commercial carpenters undertake jobs that involve carpentry work in schools, hospitals, and commercial complexes. Their job is not restricted to wood use and often work with a number of materials such as steel frames, wall compartments, and cement molds. Industrial carpenter – Industrial carpenters are employed for jobs in public project works such as building bridges, tunnel bracing, and scaffolding. These carpenters are often involved in large scale projects that use varied materials. Carpenters are exposed to a number of on-the-job risks. They deal with different types of hazardous environments, making their jobs more challenging. Fall-related injuries – In 2010, falls from elevated heights resulted in more than 10,000 injuries and 255 fatalities in the construction industry. Power tools – Emergency rooms see more than 37,000 victims with injuries from the use of nail guns every year. Circular saws are another tool that can prove to be hazardous for a carpenter. Without workers’ compensation benefits, treating a severe injury can become a heavy financial burden. Independent contractors who are self-employed face a challenge when it comes to filing work comp claims. Employed carpenters are usually covered under workers’ compensation law. However, determining legal options for an independent contractor can be a challenging considering that they are self-employed. 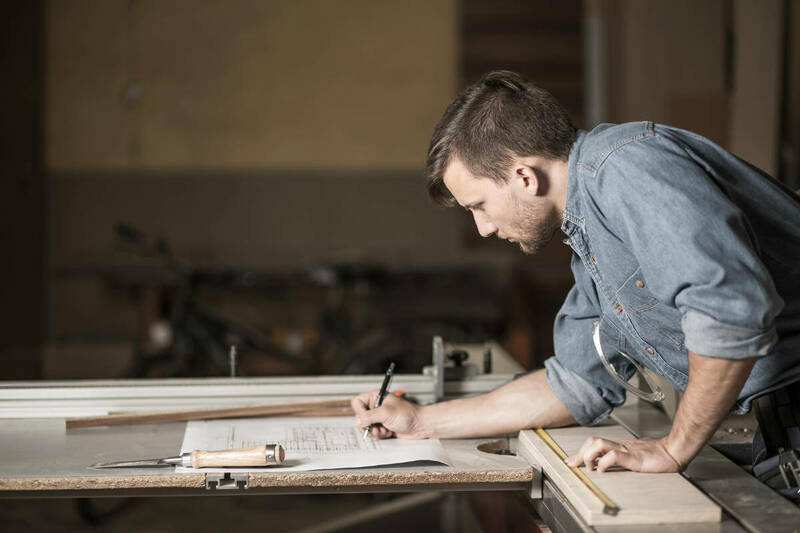 If you are a carpenter and have been injured in the workplace, talk to a St. Louis workmens compensation attorney to learn about your legal options. Call The Law Office of James M. Hoffmann at (314) 361-4300 for a case evaluation.